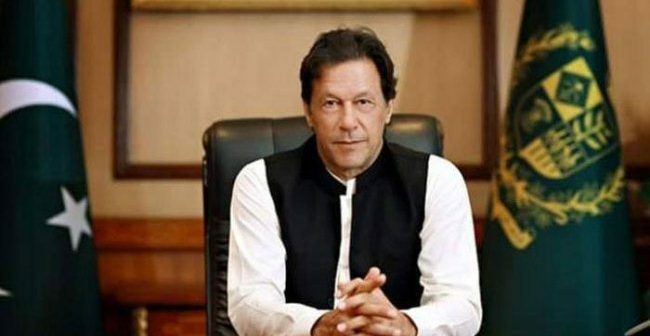 ISLAMABAD (ENN) Prime Minister Imran Khan here on Wednesday fully backed the Supreme Court’s decision in the Asia Bibi case, warning protesters against clashing with the State. The prime minister’s address came after a three-judge bench acquitted and ordered the release of Asia Bibi, who was earlier sentenced to death on blasphemy charges by Anti-Terrorist Court. “I’m here only because a Supreme Court verdict was announced. The way a small section reacted to it and the language that they used, I am forced to address you,” PM further added. “The decision of the judges is according to the constitution and Pakistan’s constitution is according to the Holy Quran and Sunnah,” he said, referring to Asia Bibi’s acquittal by the apex court. 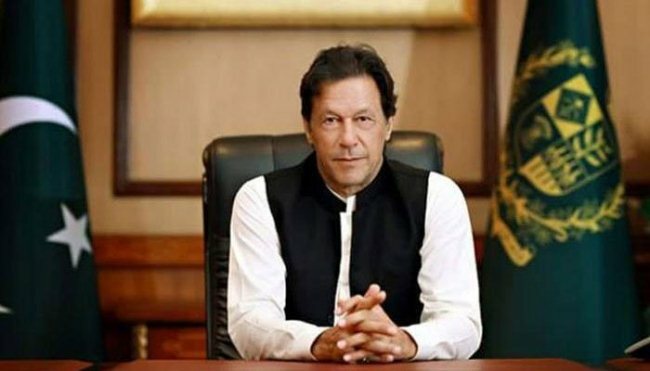 The prime minister condemned some protesters for declaring the judges of the Supreme Court ‘Wajib ul Qatl’ and the army chief a ‘non-Muslim’.